Meet the DUI H2O Dual Operations Drysuit. 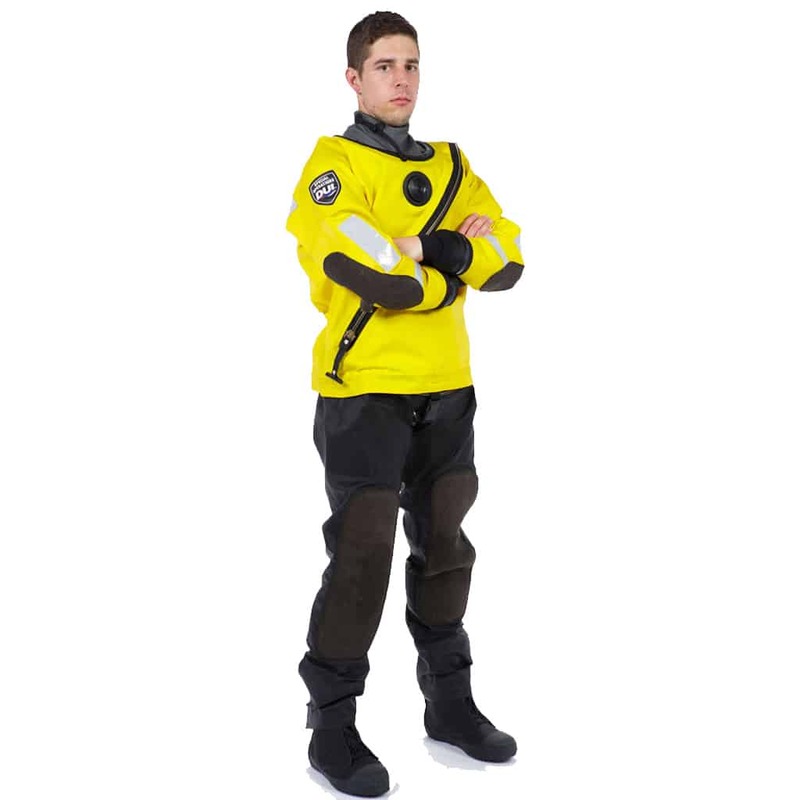 The first drysuit to address that breathable fabrics should not be used for surface operations. Breathable fabric drysuits DO NOT protect operators against contaminants. 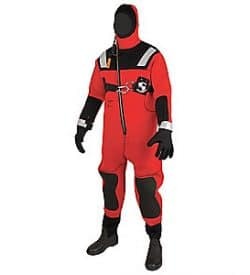 In addition to protecting operators from contaminates, the H20 Dual Operations Drysuit is truly unique as it is designed to provide one suit to meet two different missions – surface operations which can include swift and flood water rescue and dive missions. The fabric is durable yet lightweight and easy to decontaminate.